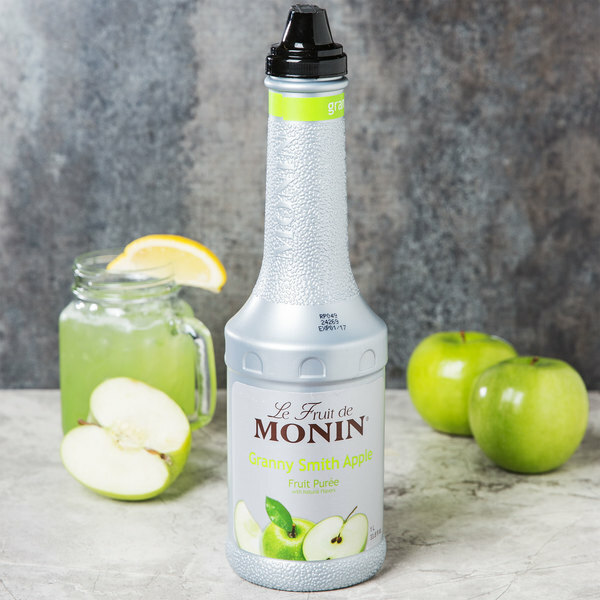 Take your cocktails and smoothies to the next level with this Monin 1 liter granny smith apple fruit puree! 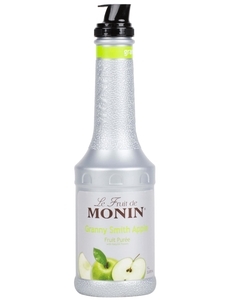 This Monin granny smith apple fruit puree is a quick and easy way to enhance beverages without adding too much sweetness. Made with high quality, real fruit and natural flavors, it contains no artificial colors, flavors, preservatives, or sweeteners. Shelf stable and requiring no muddling before use, this concentrated puree promises to deliver consistent, delicious flavor to your food and beverages! "this has made a lot of great drinks in our bars over the years. we have never made a bad drink when we use this stuff. it is amazing." This premium puree provides a refreshingly crisp burst of tart, sweet granny smith apple flavor that is perfect for a wide variety of drinks and desserts. Use it for creating refreshing iced teas, lemonades and limeades, margaritas and martinis, or even to a whip up a vinaigrette for your summer salads! This product can expose you to chemicals including estragole, which are known to the State of California to cause cancer, birth defects, or other reproductive harm. For more information, go to www.p65warnings.ca.gov. WARNING: This product can expose you to chemicals including estragole, which are known to the State of California to cause cancer, birth defects, or other reproductive harm. For more information, go to www.p65warnings.ca.gov. 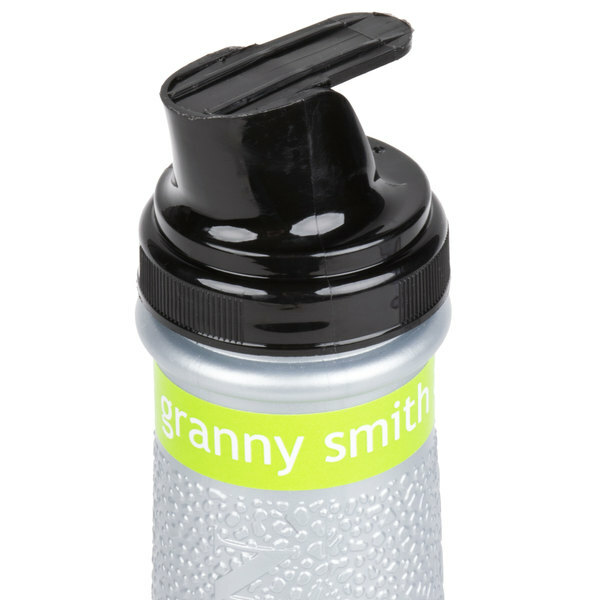 The granny smith apple fruit puree is awesome and makes the best flavoring for our appletinis and more. The puree is a great price and quality. 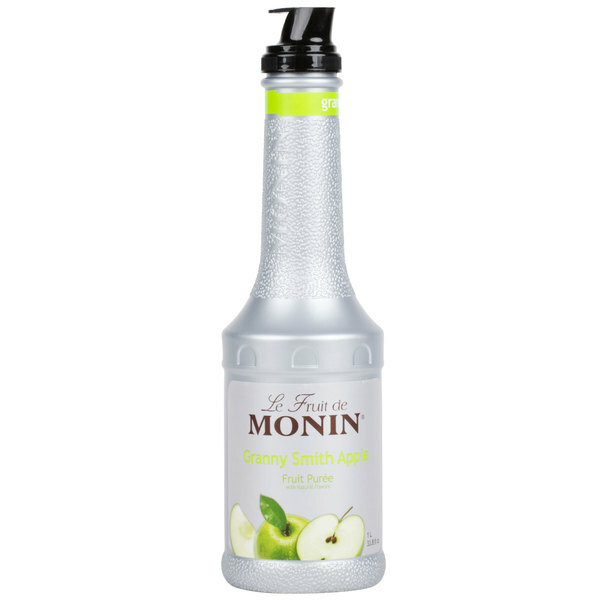 We will only use Monin fruit puree's in our espresso bar service as they are the best available. Even tho this flavor is a hard sell, it's bright, tart and sweet all at the same time. this has made a lot of great drinks in our bars over the years. we have never made a bad drink when we use this stuff. it is amazing. Being from Washington, I love fresh apples and granny smith is one of my favorites. The Moniin granny Smith apple delivers a great tasting puree that is perfect for making our sour apple mules. A great cocktail for the fall season. 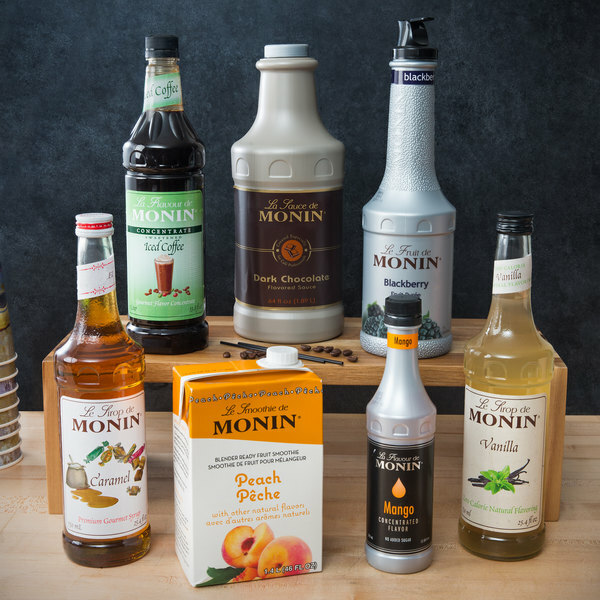 I love Monin products. This one tastes great added to so many drinks or desserts. I use it for sangria all the time. It is refreshing. Where has this stuff been my whole life! I use this to make the Olive Garden green apple moscato sangria! This fruit puree is so awesome, the taste and flavor are AMAZING! It is also good in apple martinis. I will continue to buy this! awesome tasting granny smith apple fruit puree. so sweet an tasty. great price for the 1 liter bottle. was shipped very fast and safe from breaking open. I love this product, it was worth the money I spent. My family also loved it too! I will be shopping with this company again. We use this fruit puree to make green apple Moscato Sangrias! Add your favorite Moscato and pineapple juice and you have a refreshing adult cocktail. Looked all over to find granny smith apple flavor and of course it is found on webstaurantsore! This makes some of the best green apple moscato sangrias ever. Highly recomend it to anyone who likes apples, and/or sangrias. Moscato and pineapple juice required.